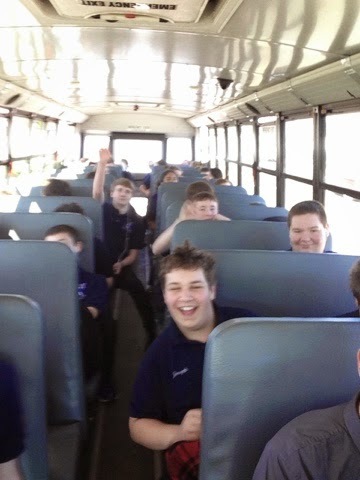 The Middle School Intermediate Band is on their way to Cloverdale High School to perform at ISSMA Organizational Contest. Their performance time is 12:15p. They will be performing Raiders March by John Williams arr. Paul Lavender, All the Pretty Little Horses by Anne McGinty, and Abington Ridge by Ef Huckabee. 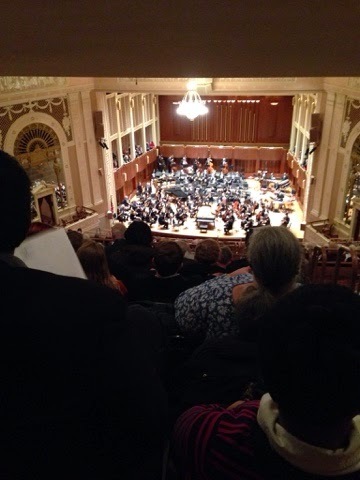 Members of the HS band took a field to Indianapolis to see the Indianapolis Symphony perform. The concert was part of the ISO's Coffee Classical Series and featured Gershwin's Concerto in Fas well as Copland's Appalacian Spring. 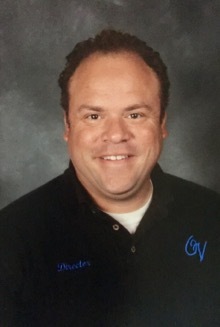 Owen Valley's HS Concert Band will be sharing our stage with Cloverdale and Martinsville's Concert Bands to perform music we have been preparing for concert band season. The concert will be in a clinic style with each group performing and then rehearsing a bit onstage to share that process with the audience. The showcase will be held in the OVHS auditorium on Thursday, April 9th beginning with Cloverdale at 6pm, Martinsville will take the stage at 6:50pm and OV at 8:20pm. There will be a light reception afterwards. 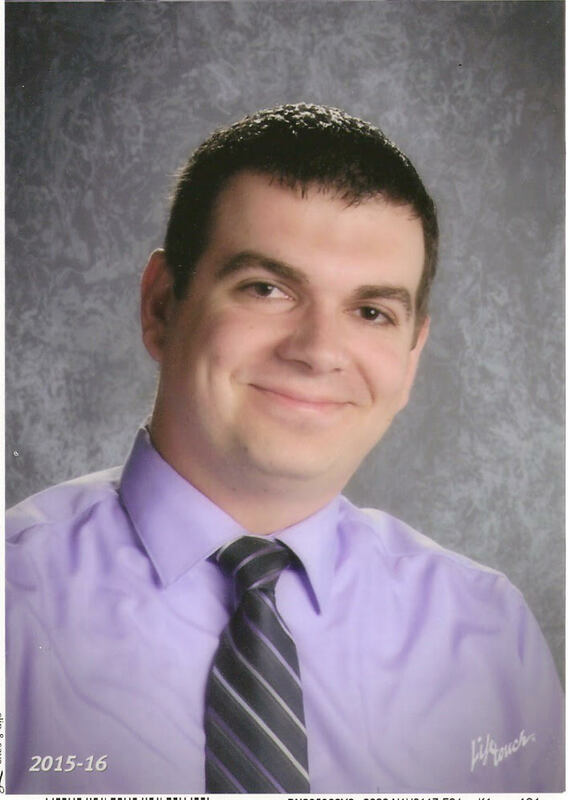 A copy of our program is available in a link to the left. 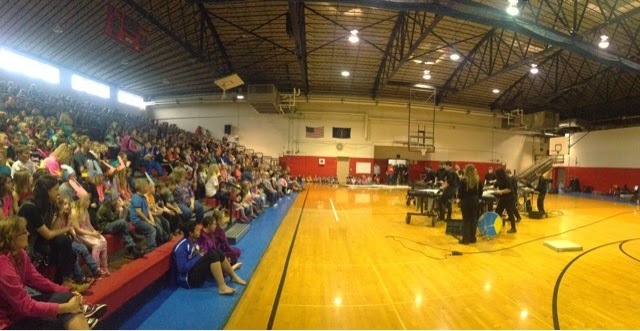 Over 120 members of the Patriot Band and Guard toured the elementary schools on Friday, April 3rd to share music and dance with those schools. 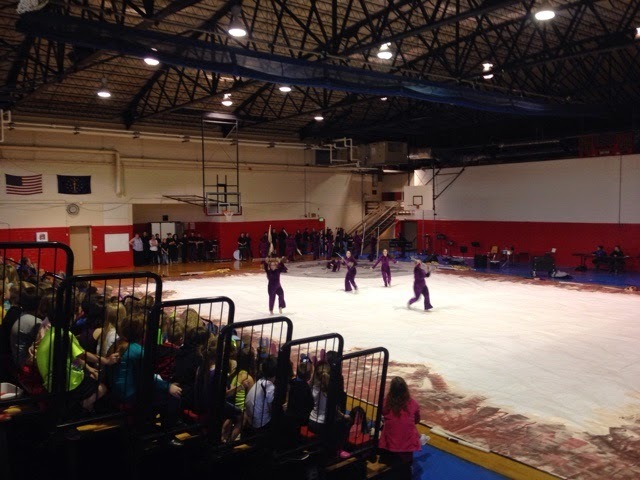 The Winter Percussion Ensemble, Cadet Guard, Varsity Guard, and MS Bands performed at all four schools; the winter groups sharing their competitive programs and the 7th and 8th grade band members performing Furioso by Robert W. Smith. It was a very wet day, but the kids pushed on, often loading and unloading in the rain and had a good time. 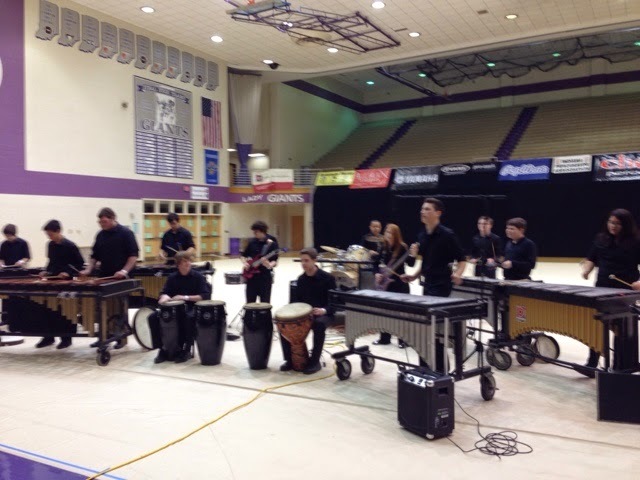 Owen Valley's Winter Percussion ensemble performed at The Indiana Percussion Association State Finals on March 21st and placed 7th in Scholastic Concert A. Concert A was a large class this year, with nineteen groups competing for the twelve State Finals slots. 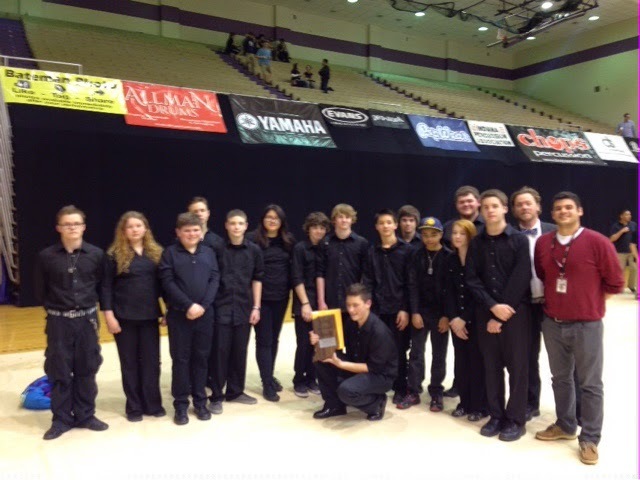 This year marks Winter Percussions 14th State Finals appearance.